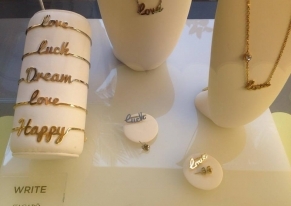 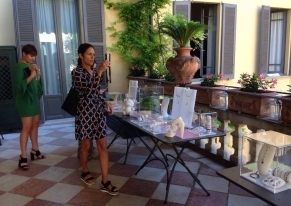 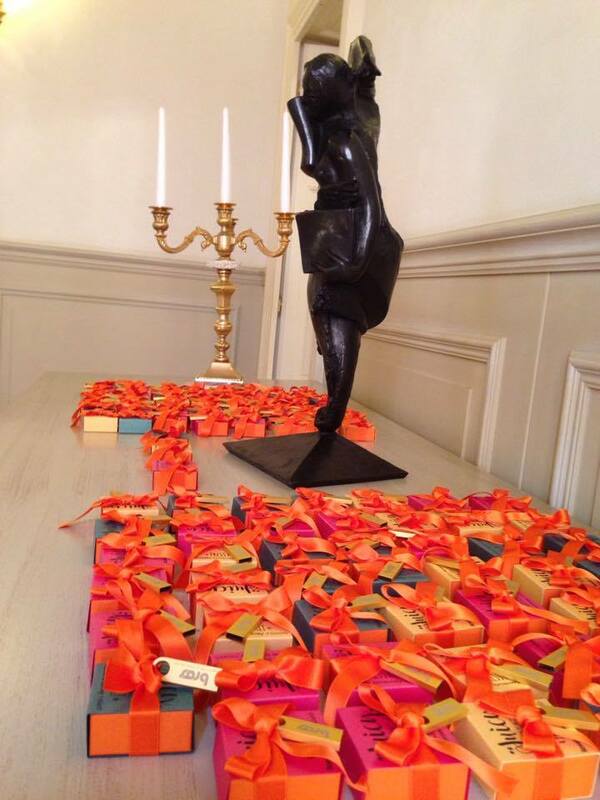 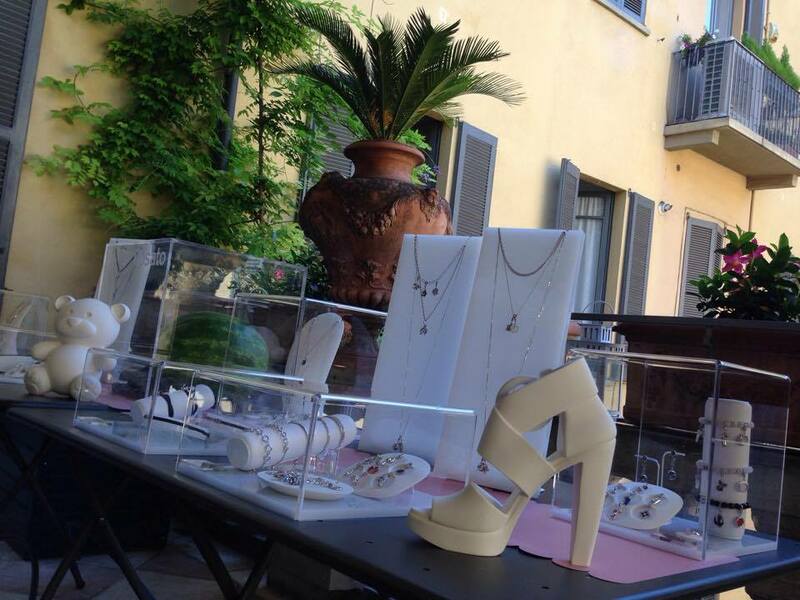 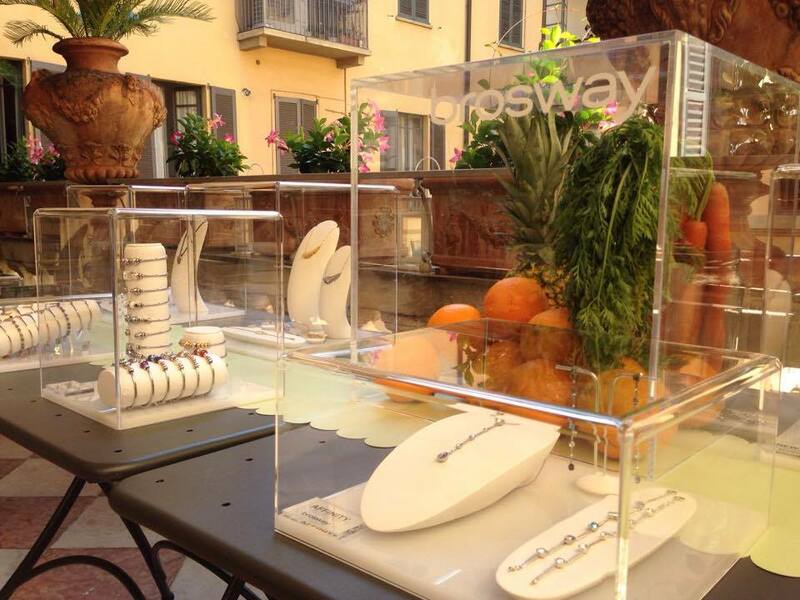 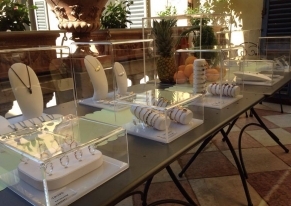 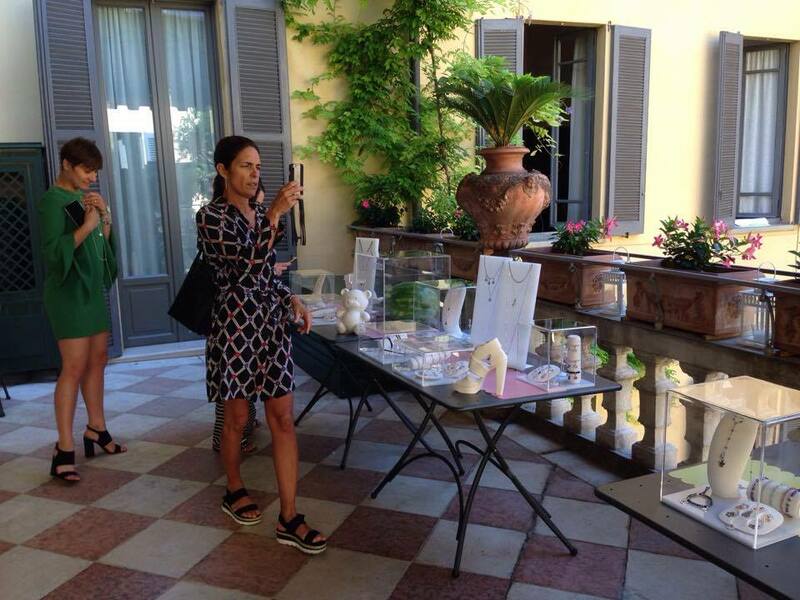 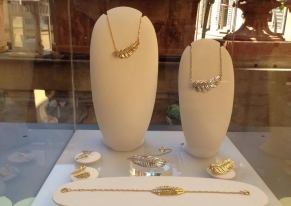 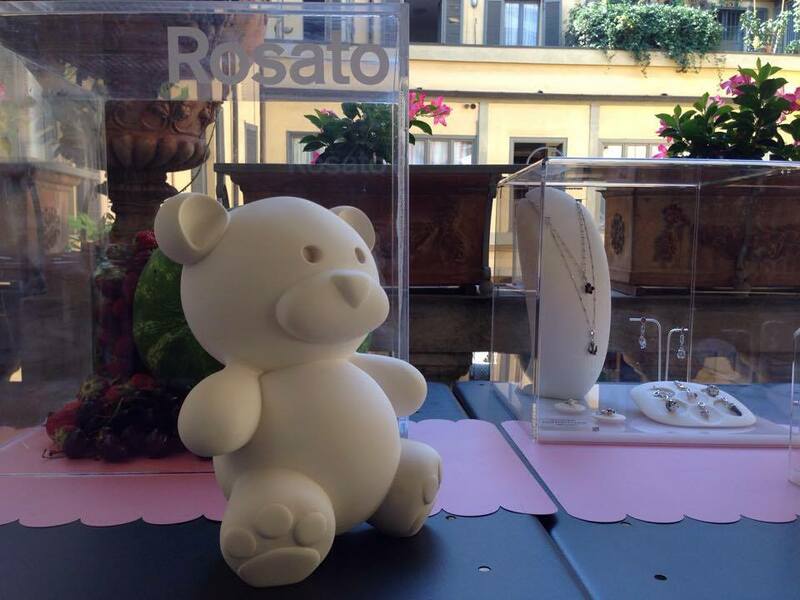 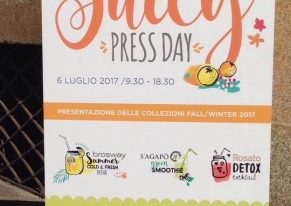 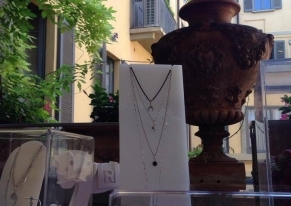 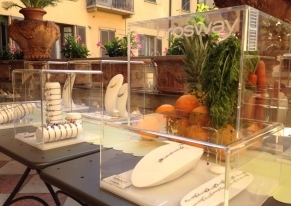 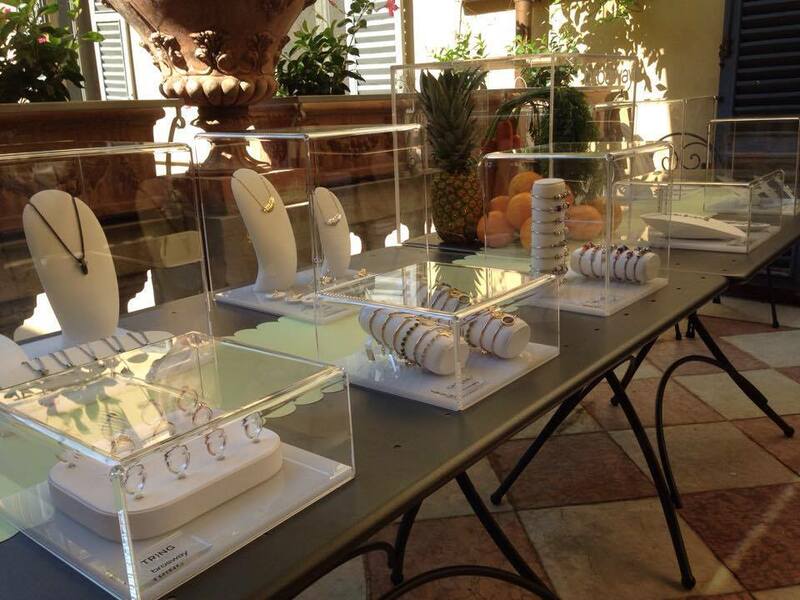 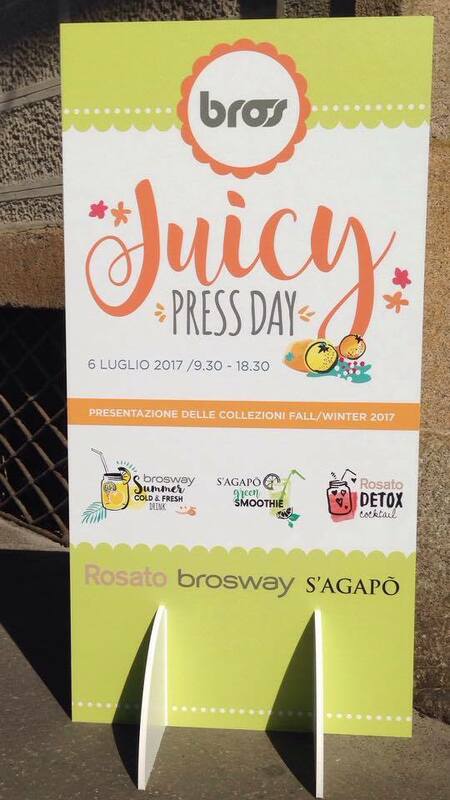 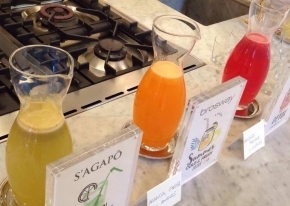 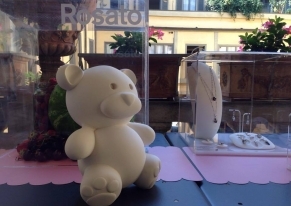 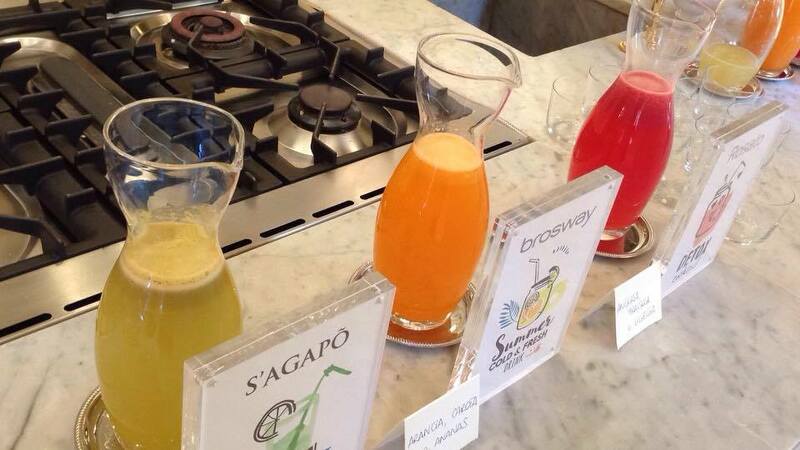 We organised a press day for our customer Brosway dedicated to journalists and blogger to present the new collection of jewels by three brands of the group: Brosway, S’Agapò, Rosato. 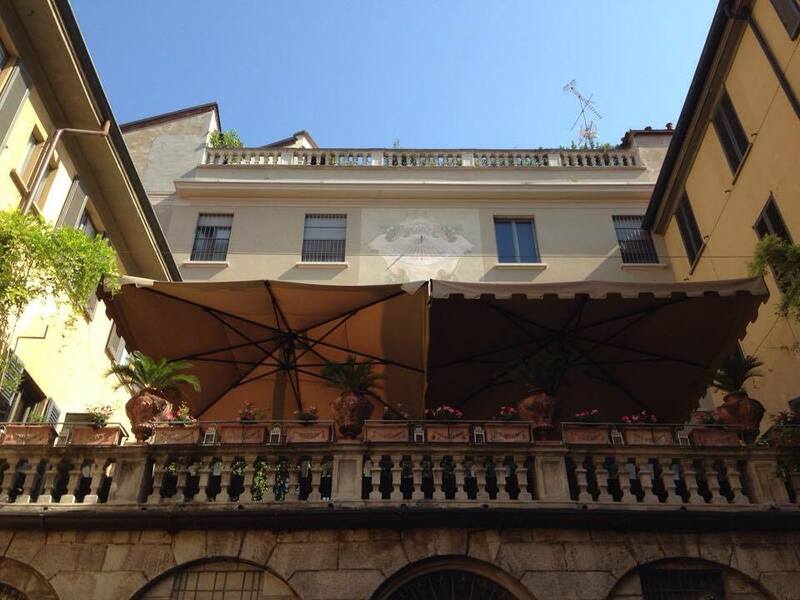 We found the location, choosing an historical palace dating back to the end of the XII century, and we managed the catering. 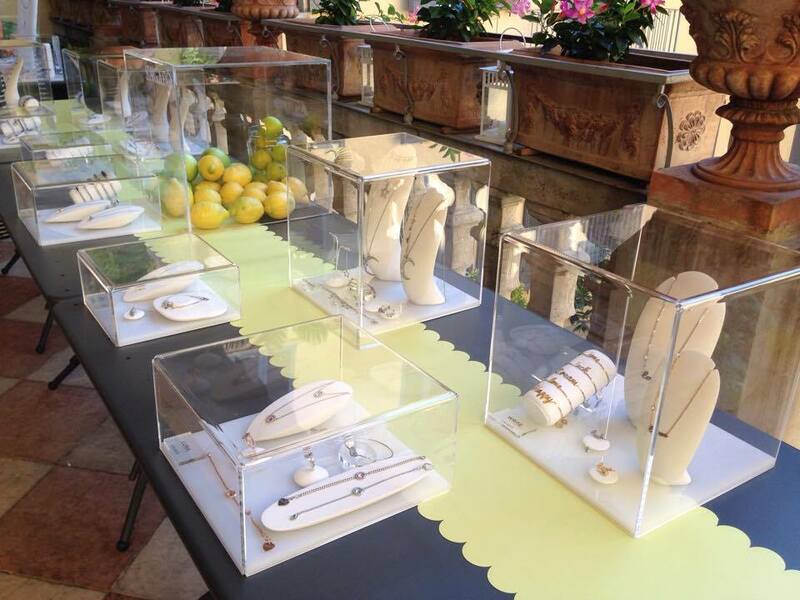 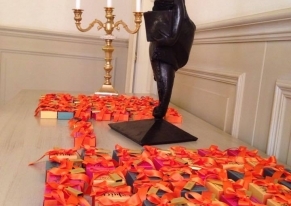 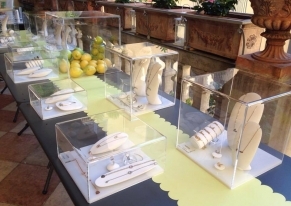 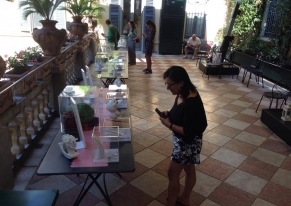 A peculiarity of this event was the fact that each jewels' line was matched with a centrifuge, which was realised for the occasion and with a colour, according to the style of the line. 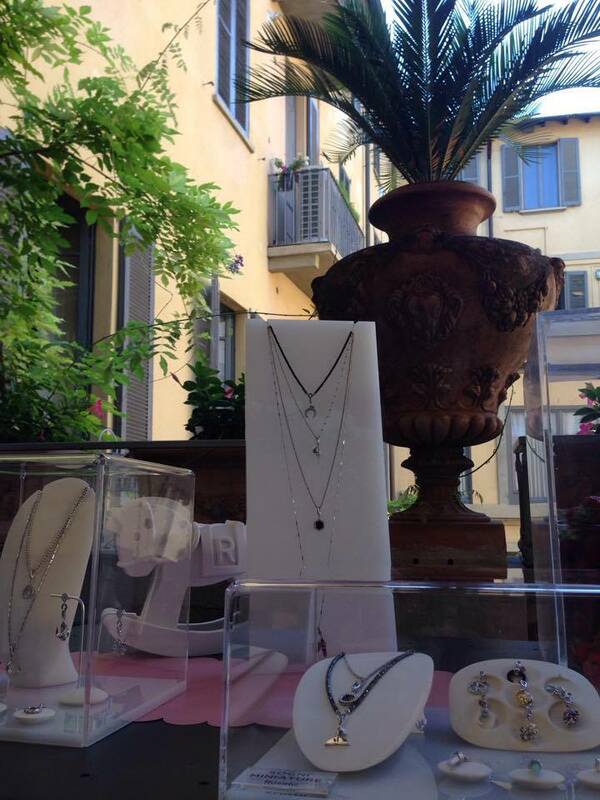 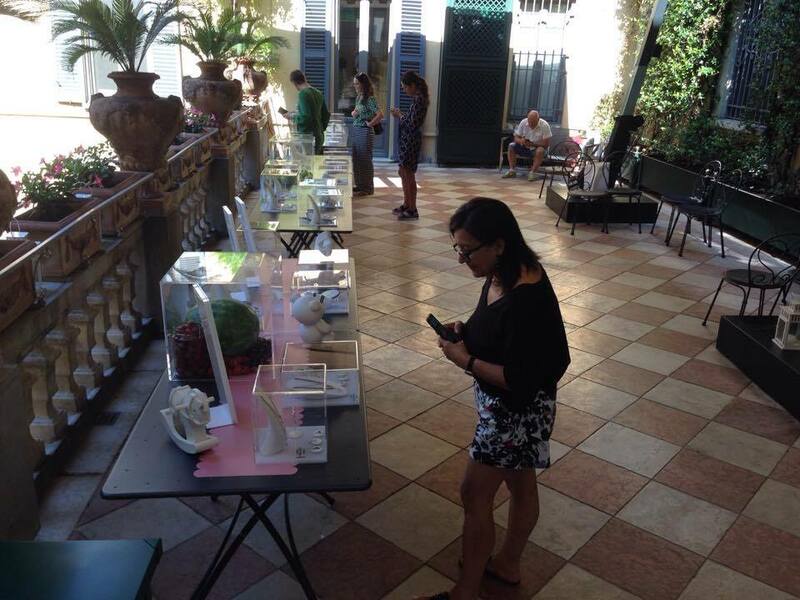 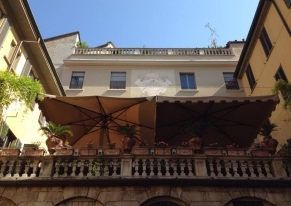 The jewels were exposed in the amazing terrace among plants and flowers.